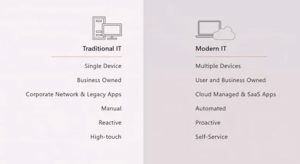 From the start of the first keynote at Microsoft Ignite 2017 in Florida recently, it was clear that digital transformation remains at the core of the driving force behind the strategy. 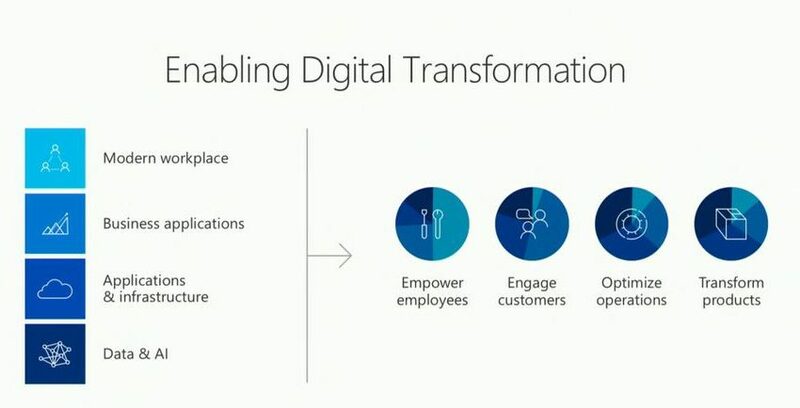 Julia White, VP of Cloud Computing at Microsoft, called the assembled audience and the wider Microsoft customer base “a community of change agents”. 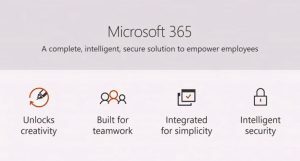 What is Microsoft 365 and how does it fit with the modern workplace? Microsoft 365 brings together Office 365, Windows 10, and Enterprise Mobility + Security to support this modern way of working, without the headache of IT security. 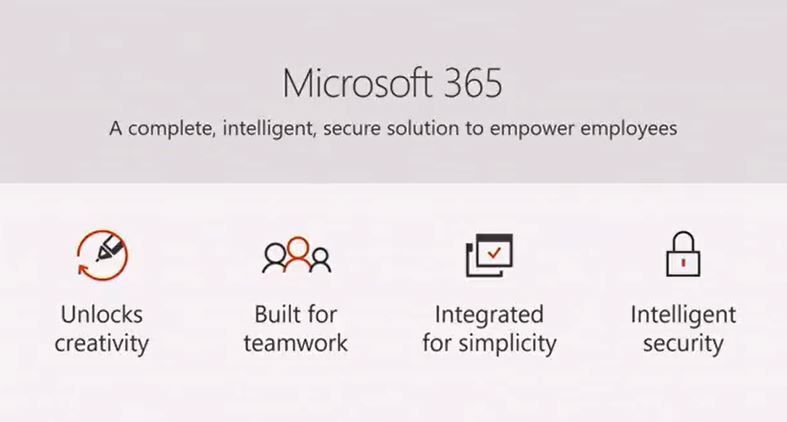 What Microsoft 365 allows organisations do is to nurture “dynamic teams” moving away from the traditional org chart structure and towards the “job-in-hand” model, what was also described as “function-free environment” where IT security is balanced with flexible working. In her session, Lori Wright, General Manager of Microsoft Teams & Skype for Business, talked further about the move away from hierarchical structures toward openness, inclusion and transparency; all the good ingredients of change management. The way in which these collaboration solutions help is to support business before, during and after meetings; to provide context, remove barriers and provide instant actions to move forward on meeting outcomes quickly. To aid in this “intelligent communications” model, Microsoft announced that the Skype back-end infrastructure has been redesigned in order to provide users with a single client experience – moving around Microsoft Teams, Office 365, Outlook and Skype for Business. Relevant files and conversations stay together in threads and users can switch between multiple tabs easily, all of which can be set up for a personalised experience. Productivity is further boosted by bringing together “presence” in Skype and Teams, whilst Contacts and call history (pulled from Exchange) are visible across the applications, with full PSTN ability so your team can dial, transfer and hold Skype calls whilst in Teams. 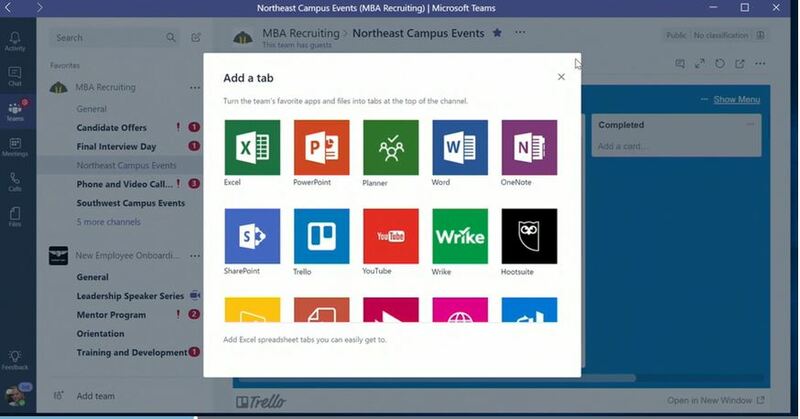 Microsoft Teams meetings can now be organised from within Outlook, (same as that Skype meetings button that we’ve become used to). 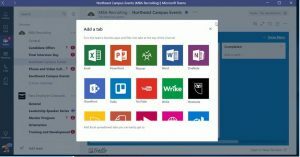 Guest Access has been launched so that Microsoft Teams collaboration functionality can be shared securely with partners outside of your organisation. If colleagues or partners miss a Teams meeting, these can be recorded and will appear in their feed, searchable transcripts can be jumped into in order to find the relevant part of a meeting. But how easy is it to deploy this for IT teams? Brad Anderson presented a session dedicated to the simplification of delivering the IT infrastructure to the modern workplace. Brad demonstrated the “Microsoft 365 powered device” – which has intelligent security (InTune) built in. So when a new device is shipped it is configured ready to your users’ settings using Windows Autopilot. This ease of deployment means that your IT team can act faster to get future-proof devices out to the organisation, and you know that all devices are compliant and can be easily controlled in terms of upgrades, patches and roll-outs. 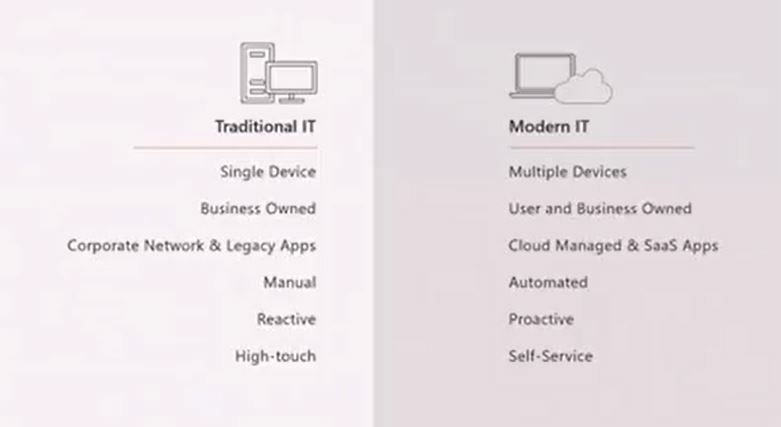 To find out more about how your business can achieve the “modern workplace” through Microsoft technology, speak to Prodware, a Microsoft Dynamics partner. 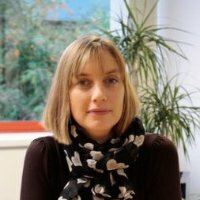 How can Microsoft Dynamics NAV help with SEPA payments?